This is the story of the legendary Muhammad Al Fateh, following him from his childhood and how he was raised by his father to become a Caliph of Islam, through to his appointment as the Caliph of the Ottoman Empire at the tender age of 19 and subsequent rule. Without Constantinople under its jurisdiction, the Ottoman Empire was incomplete. And so, Sultan Muhammad Al&shy;Fateh set out to conquer it. 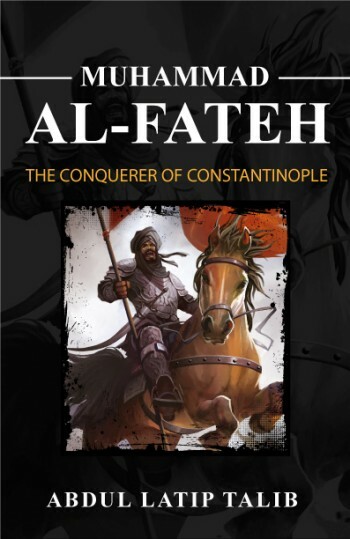 Al Fateh was not the first person to attempt conquering Constantinople. Many warriors and caliphs of Islam before him had tried in vain. Learning from their past failures, Al&shy;Fateh carefully assembled and equipped his army. Finally, after an epic battle, Constatinople was conquered. Al Fateh changed the name of the city to Istanbul. At his peak, Al Fateh was the ruler of 25 countries. In the end, he was poisoned and killed by his enemies. Yet, the Ottoman Empire and legacy he left behind stayed standing strong.